Terme di Sirmione’s products are the result of decades of experience in the physiological treatment of the body and skin, thanks to the beneficial effects of sulphurous thermal water containing bromide and iodide salts. 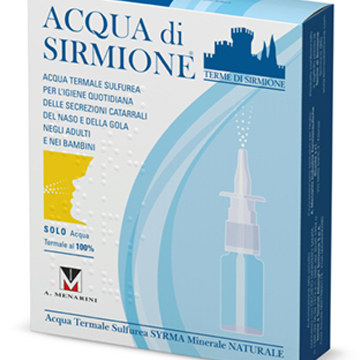 With its wealth of mineral salts and trace elements, the water of Sirmione not only has anti-catarrhal and expectorant properties but also helps defend the skin from free radicals. 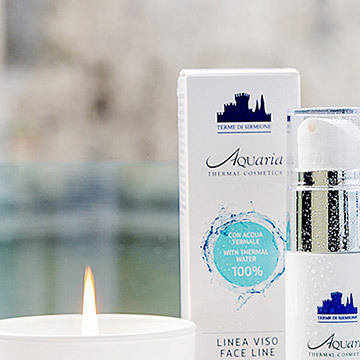 To benefit the most from these properties and enable everyone to take the benefits home, Terme di Sirmione offers two lines made up of 100% thermal water: a curative for the treatment of the nasal cavities and the throat, and a cosmetic line, formulated specifically for the health of the skin. The dermatologically-tested formulas respect the physiological PH, do not contain parabens and petroleum jelly and are not tested on animals. Composed of 100% thermal water: curative, natural, for everyone. 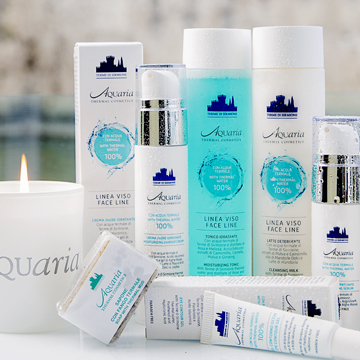 A cosmetic line for the face and body with moisturising, soothing and regenerating properties. 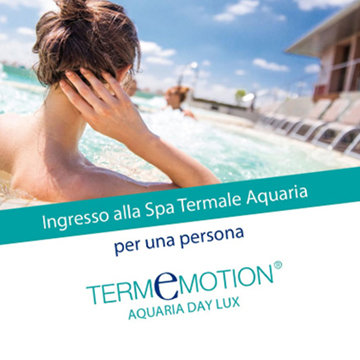 A range of articles for relaxation and free time, bearing the Terme di Sirmione and Aquaria brands. 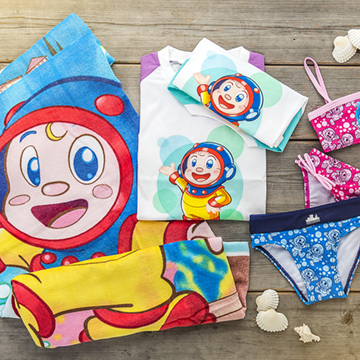 For every special occasion, it offers magic moments to be experienced and shared. Our proposals for combining the experience of the Thermal SPA with specific treatments.